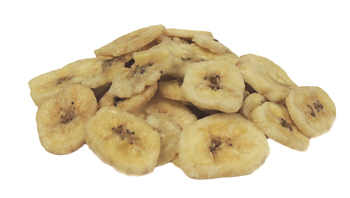 Save 5% off your next purchase of BioServ Banana Chips (2.75 kg box) throughout the month of February. 100% natural human food grade are a less labor intensive and more sanitary option than perishable fruit. BioServ Banana Chips make an excellent reward treat, appetite stimulant or addition to any enrichment program. Special offer good through 2/28/15. Click here for full product nutritional information. This entry was posted on Monday, February 9th, 2015 at 6:40 pm and is filed under Monthly Specials, News & Updates, newsletter. You can follow any responses to this entry through the RSS 2.0 feed. You can leave a response, or trackback from your own site.